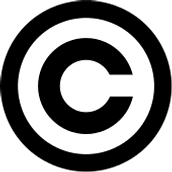 Copyright is a group of rights granted to the author of a piece of work. 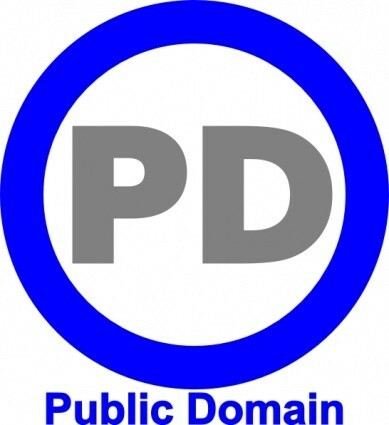 Public Domain is where an item is not protected by the copyright law because the license may be expired. 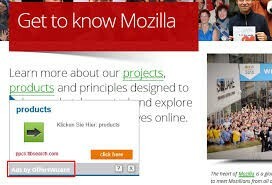 The benefit is we are able to use the work for public use, like Shakespeare, classical music, or other old literature..
Freeware is copyrighted work that you can copy, use, or give away for free. The benefit is that anyone can use your work with your consent. iTunes is a freeware because there is nothing like it and it is available or any type of PC to use. With shareware, you are able to get an expensive software for free for a limited amount of time. The benefit is It's like a test drive for you to see if you like the program or not. Allows the purchaser to use the software according to the details in the purchase agreement. The benefit is the owner of the work is able to keep the use under control and charge money to use it. Software that includes the idea that someone can change it. The benefit is people can adjust the software to their liking, without finding an entirely new software. 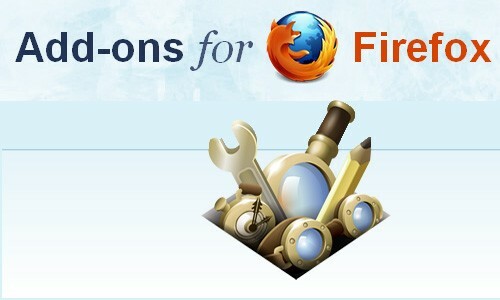 Mozilla Firefox add-ons are a great example of Open Share software.